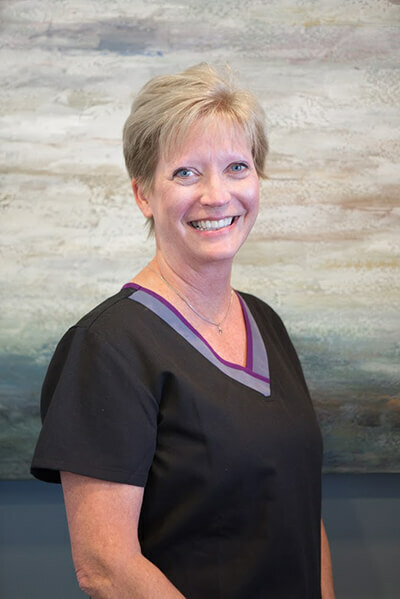 A great hygienist, with a real ability to connect and understand people, is how Dr. Scheele describes Dental Hygienist Barb. “My patients rave about Barb and how comfortable and confident they feel when they are in her chair,” said Dr. Scheele. “I rarely go in her hygiene room or pass a patient in the hall without someone pointing out to me how much they like Barb,” he added. A graduate of Kalamazoo Valley, Barb was attracted to dentistry for the opportunity to truly help people and create beautiful, healthy smiles. 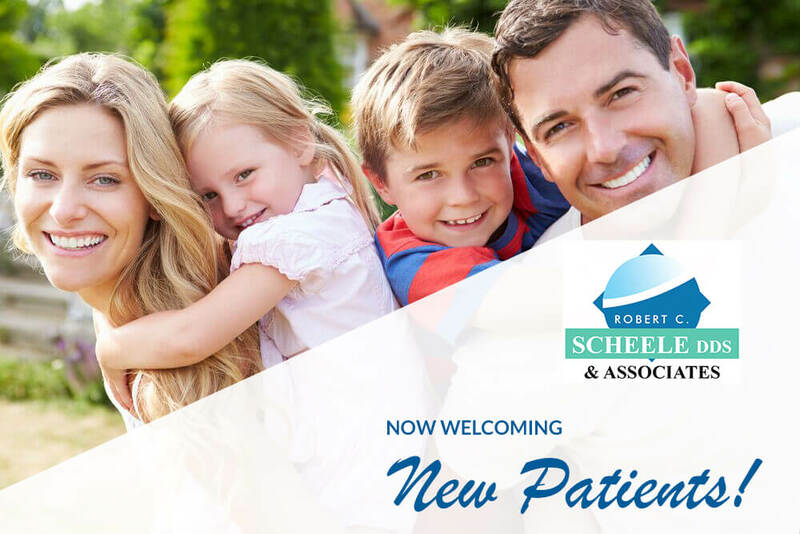 She was attracted to Dr. Scheele’s office for the opportunity to accomplish both of those and to work with a team that all agrees, the patient comes first. 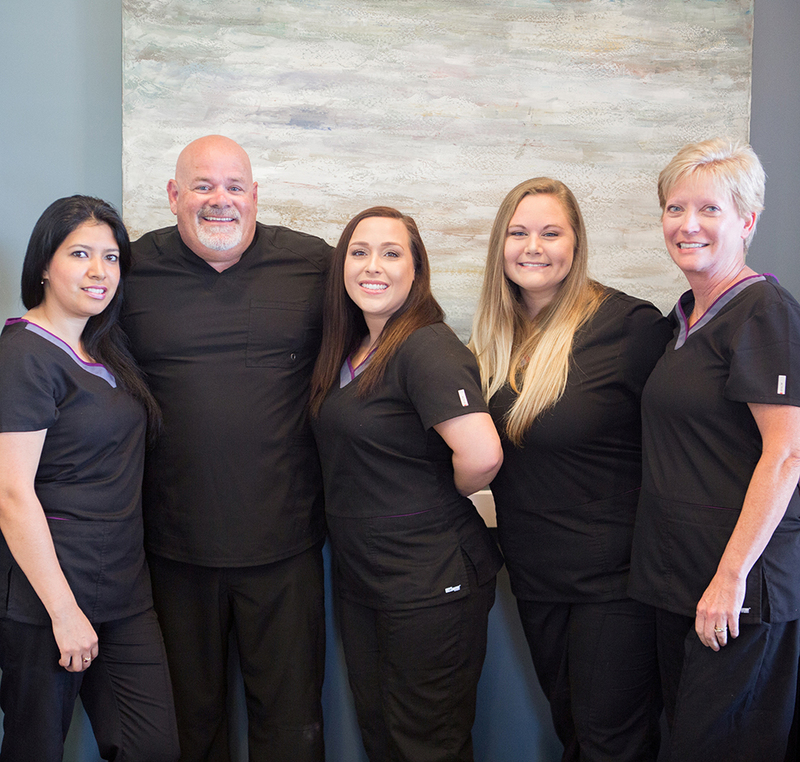 “Barb has been a cornerstone of my practice since 1999,” stated Dr. Scheele. Her love of Dental Hygiene fuels her desire to provide an important service to our patients. 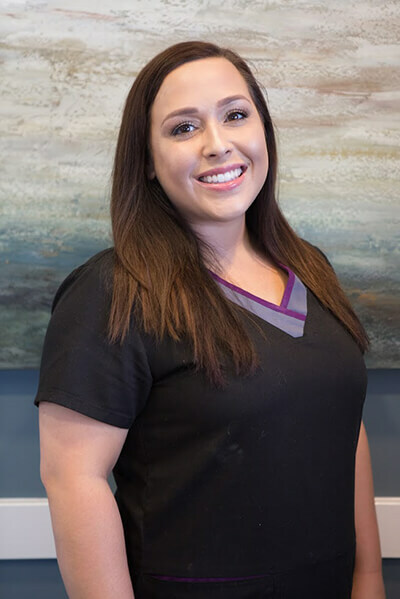 She enjoys the opportunity to get to know our patients on a personal level and to help them to understand why complete oral care is beneficial to their overall health. If you would like to schedule a hygiene visit or just have a question for Barb, please click here. Marisa is a new member of our team. She is a 2014 graduate of Ivy Tech Community College, where she completed her Associate of Science degree in Business Administration. She is currently finishing her Bachelor of Science degree in Business Management with Western Governors University. Her long term goal is to finish her Masters in Business Management. She is driven to learn as many skills as possible to benefit our office and our patients. "I was ecstatic to join Dr. Scheele's team so that I could apply my professional experience in his office while also learning about the dentistry field. Learning about the newest and best technology available and watching Dr. Scheele provide optimal treatment to his patients is amazing." Aside from her professional career, Marisa enjoys fishing, crafting, and spending time with her friends, family, and beloved doggies. 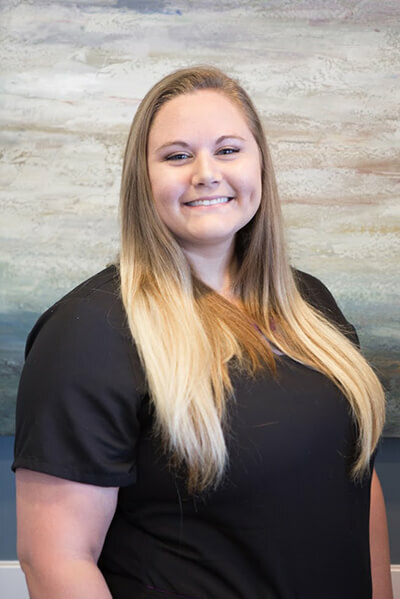 Natasha is a 2015 graduate of Indiana University-Purdue University Fort Wayne where she excelled academically while obtaining her degree in dental hygiene. She was attracted to Dr. Scheele’s office for the opportunity to work with a team that is committed to advancing their skills and knowledge with dentistry and technology. Natasha is committed to providing excellent dental care while ensuring the patient’s utmost comfort. In her free time, Natasha enjoys spending time with her son Christian as well as baking, fishing and spending time outdoors. Cinthia graduated from Ross and is fluent in Spanish. Cinthia strives to build relationships with her patient and finds their trust very important and rewarding. 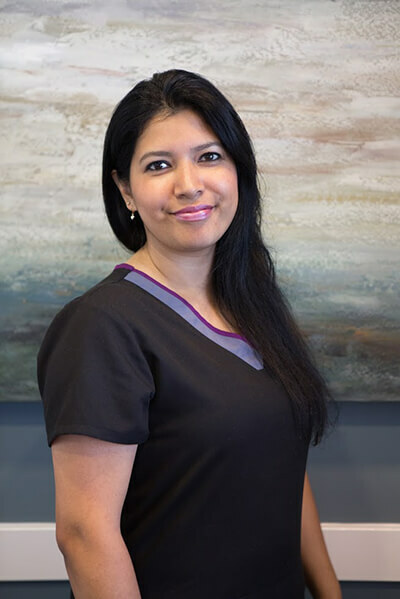 Going to work every day is a new experience and another opportunity to ensure her patients feel comfortable and leave satisfied while receiving the absolute best dental care possible. In her free time, Cinthia enjoys spending time with her family, doing activities like watching her boys play soccer. Loves to practice photography and enjoys dancing to Spanish music.